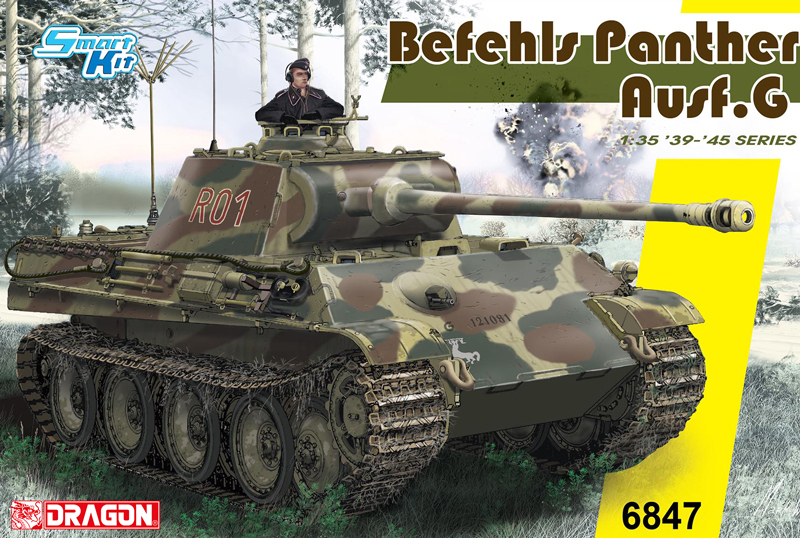 A new kit to our Premium edition line, all weapons (e.g. 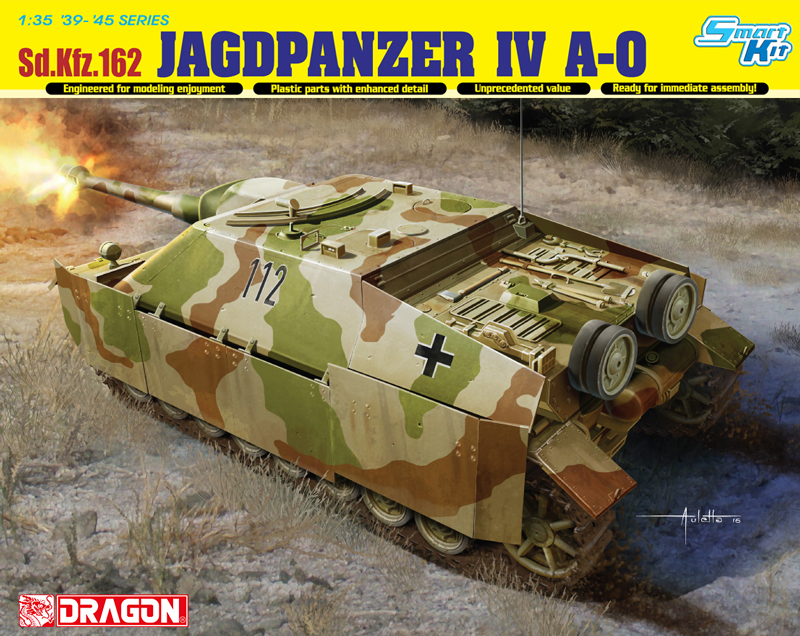 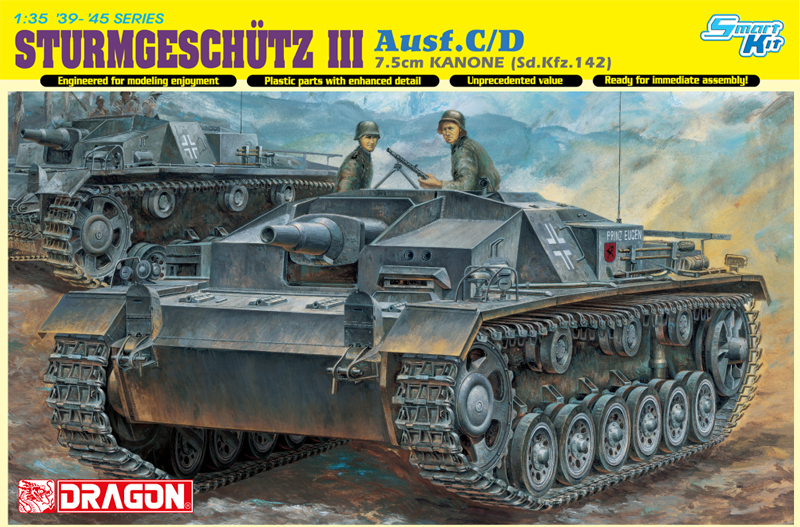 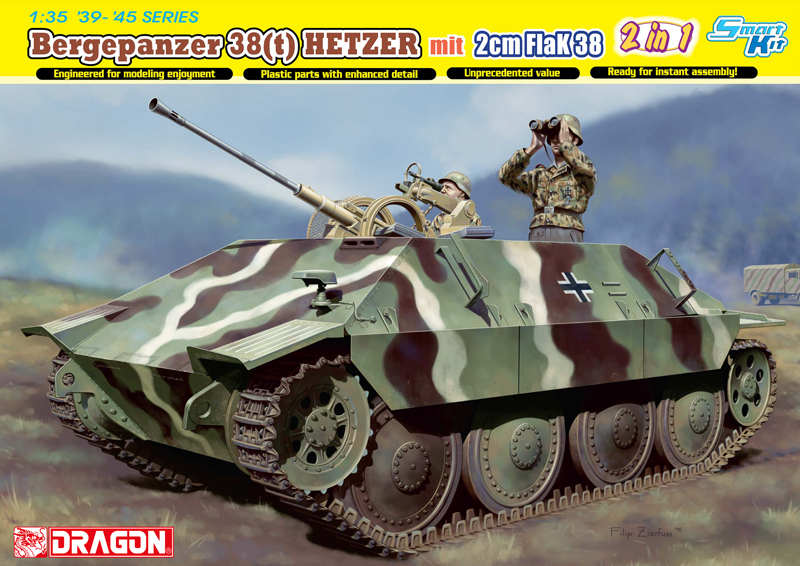 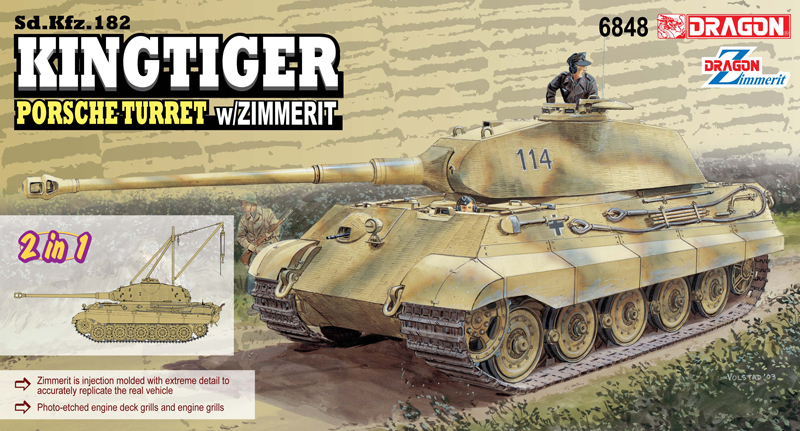 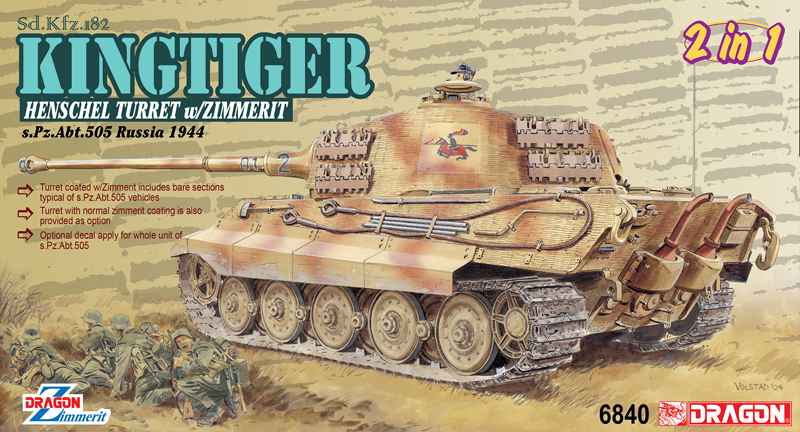 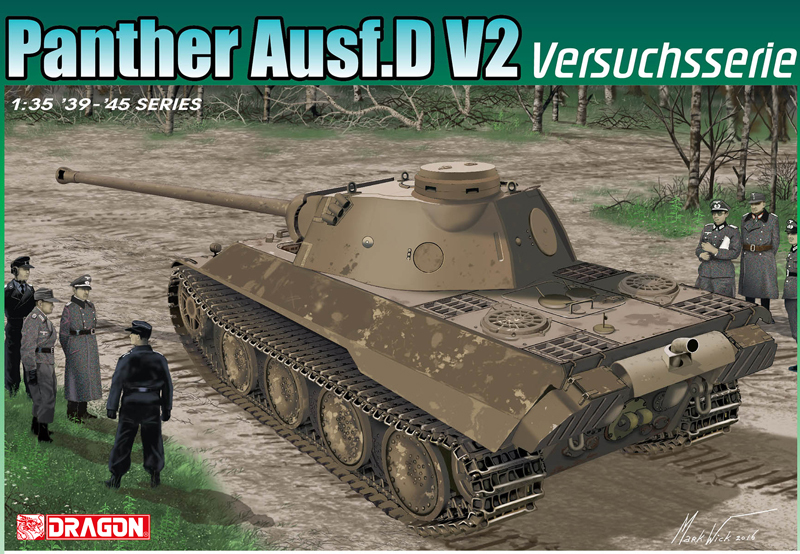 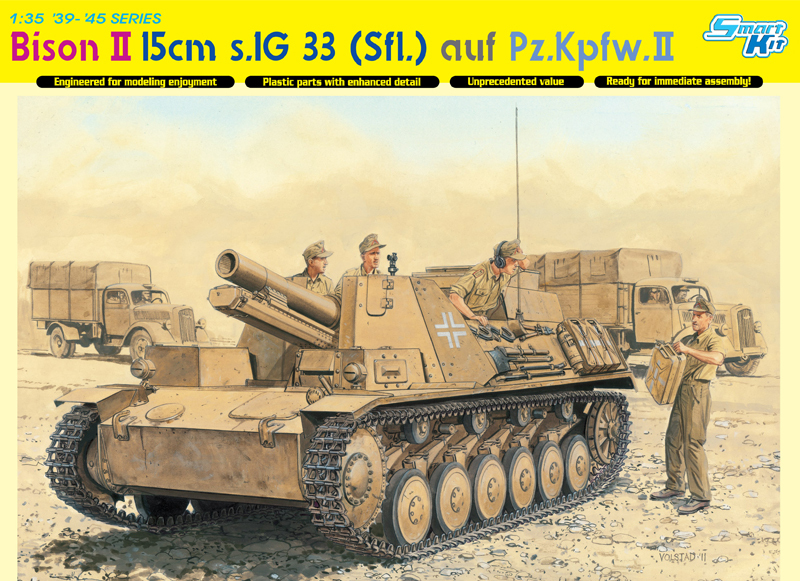 Panzerfausts) and equipment are rendered to Gen2 standard. 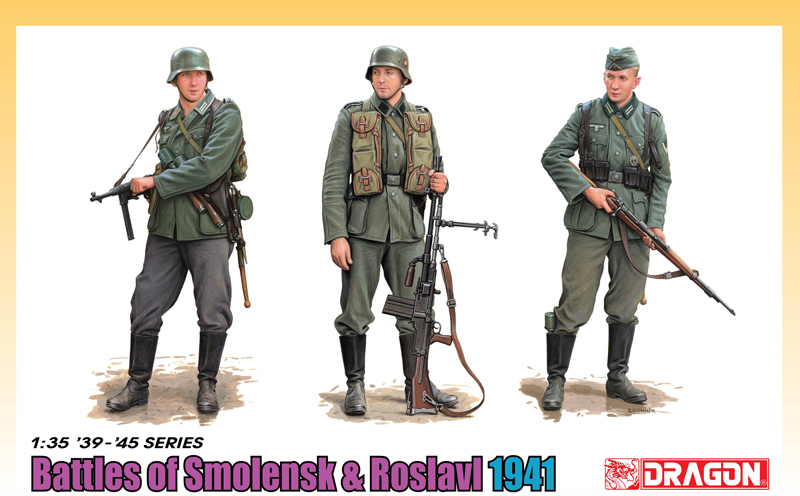 The four figures wear different winter uniform elements, reflecting harsh late-war realities. 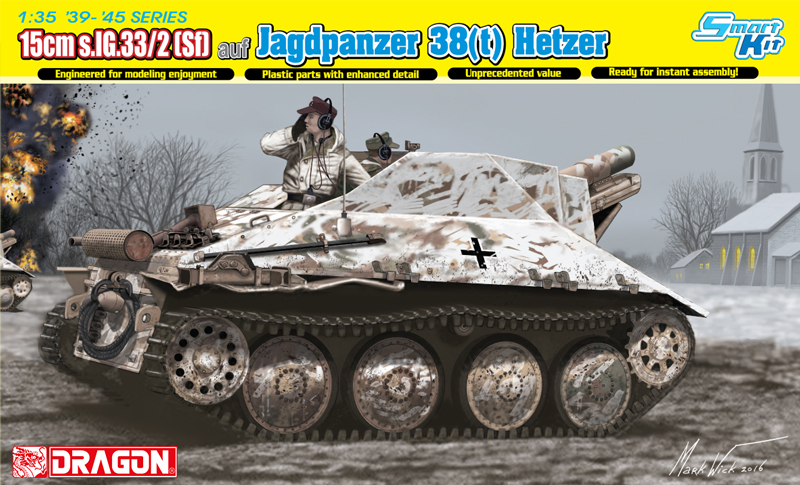 They are also well equipped with Panzerfausts as the outnumbered soldiers seek to stem the onrushing tide of Soviet T-34 and heavy JS tanks. 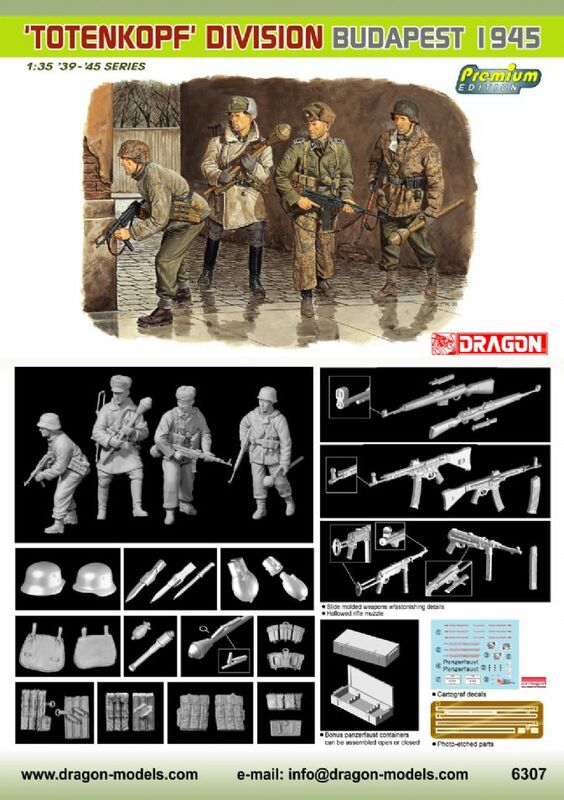 The Premium Edition figures are realistically and dramatically posed as they engage in bitter fighting around Budapest. 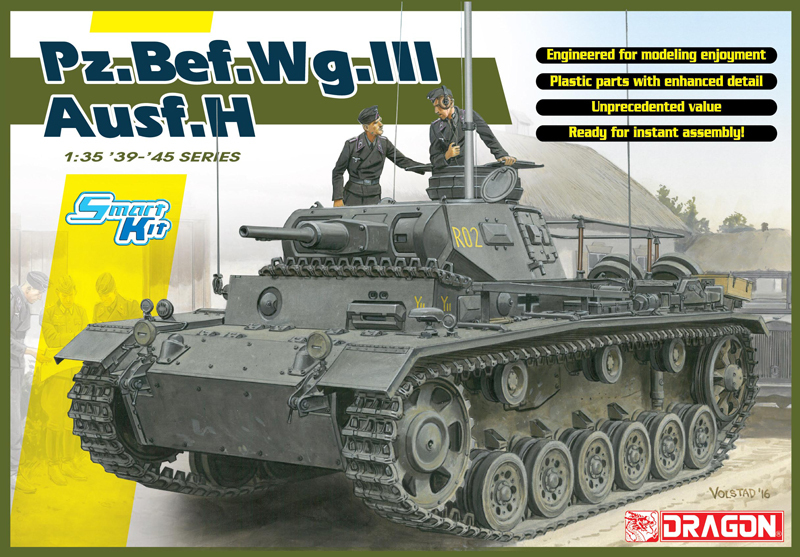 They��re just perfect for a late-war vignette or diorama.